- NOW WITH AN EXTRA 17.3% OFF! 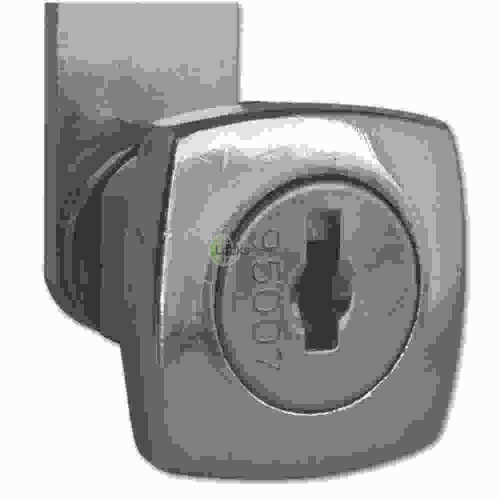 Do you require replacement locks for a filing cabinet? Or perhaps you want to add or replace the lock on your office desk drawer? 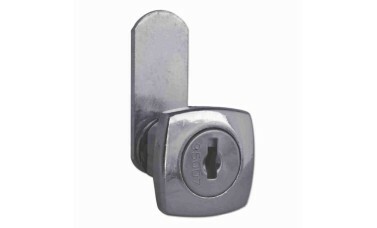 The ASEC Square Keyed Alike Nut Fix Camlock 90° is a perfect solution for either of these situations. Camlocks are easy to install and can help prevent people tampering with your important documents and files. 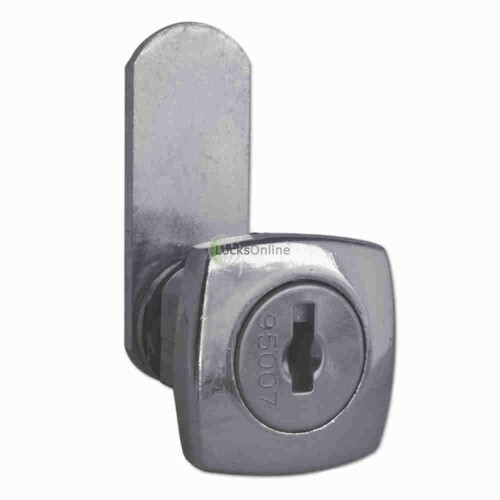 The ASEC Square Keyed Alike Nut Fix Camlock 90° is a square faced nut, and has been designed to fit both metal and wood cabinets, drawers and cupboards. The lock comes in a chrome plated finish and has a clockwise 90° movement. It is keyed alike and comes supplied with 2 keys.